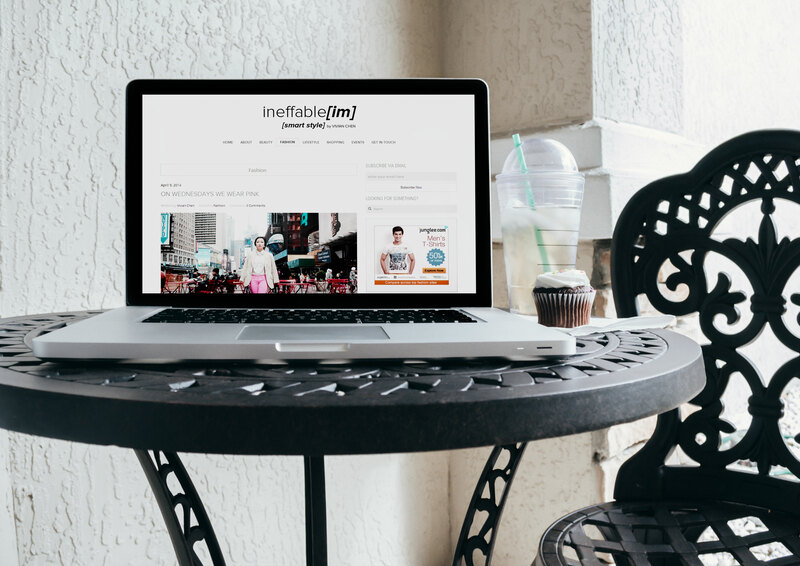 Ineffable.IM is a fashion and lifestyle blog that focuses on smart style. 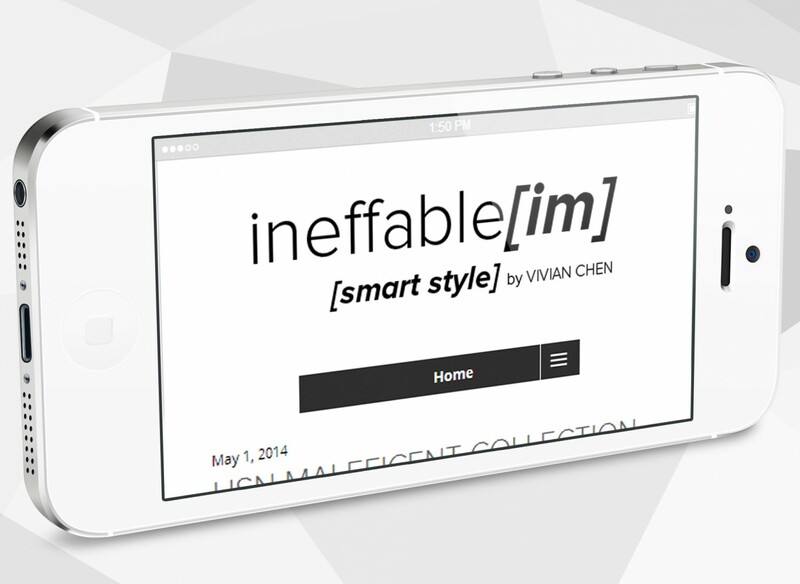 We were approached by Vivian Chen, the editor in chief over at Inffable.IM for help with branding and strategy. They had all the content chops but needed direction. Our team currently manages Ineffable.IM’s marketing and all the technology behind it. 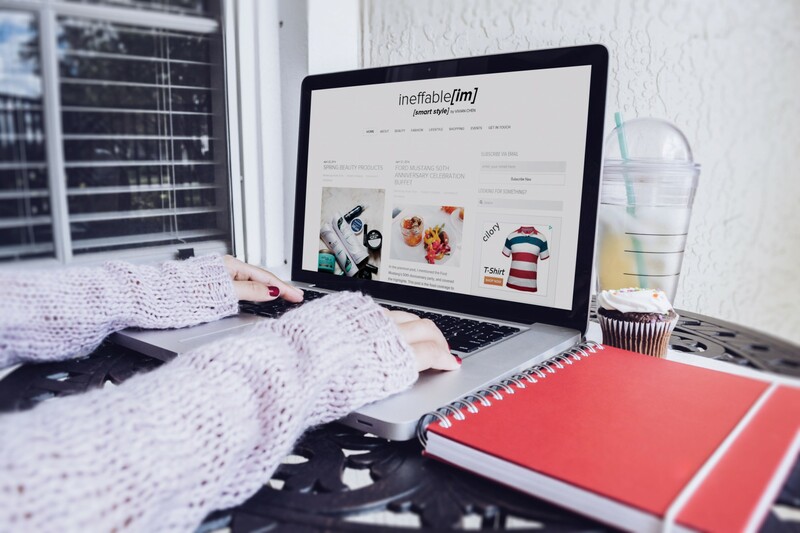 The website was redesigned to highlight their content and be more visually appealing.